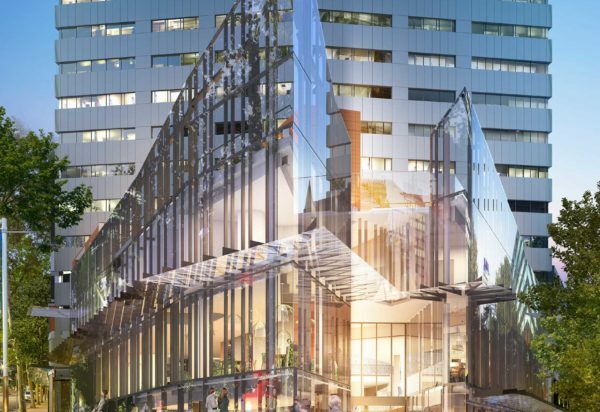 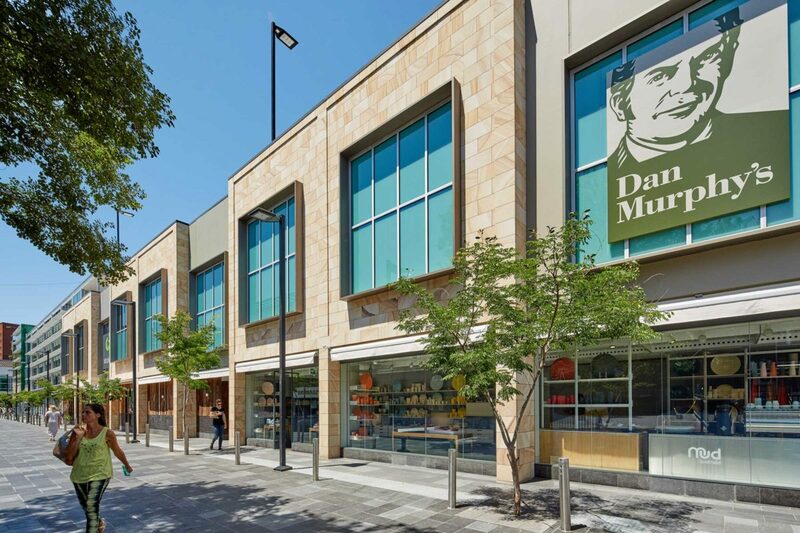 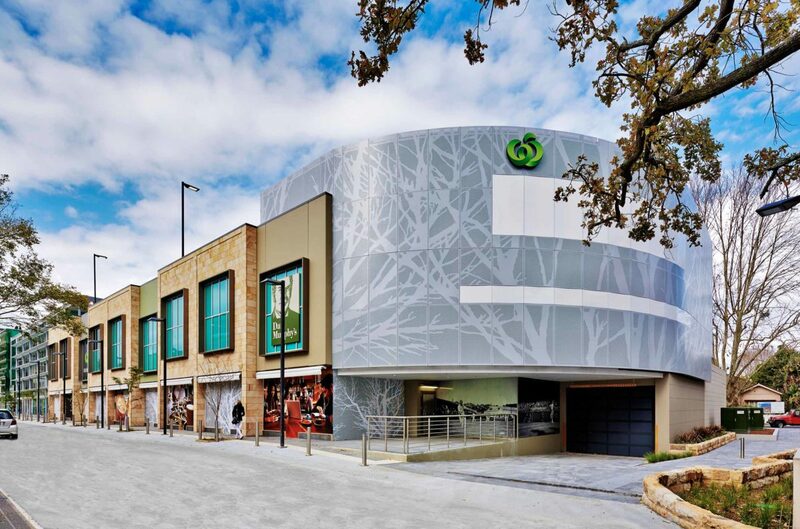 nettletontribe was appointed by Woolworths to design a significant project for the Double Bay community, incorporating Woollahra Council’s library, paved pedestrian plaza and key retail amenities including a Woolworths supermarket. 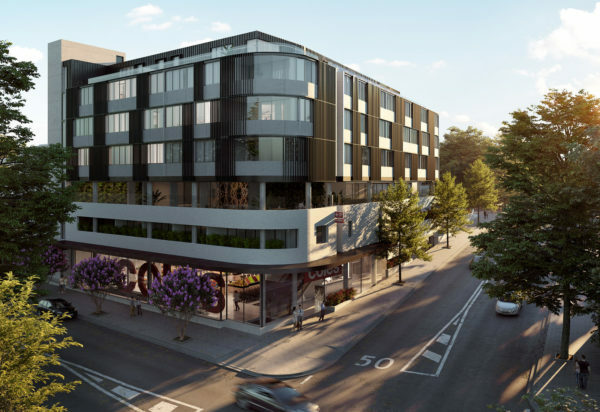 The project has reinvigorated the southern precinct of Double Bay which has been in decline for several years. 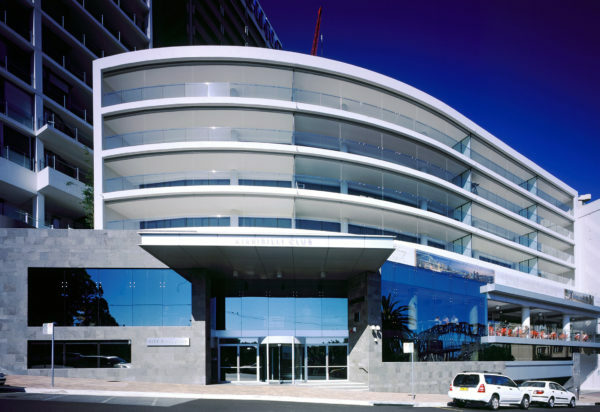 Woollahra Library was relocated to a new four storey office building on New South Head Road. 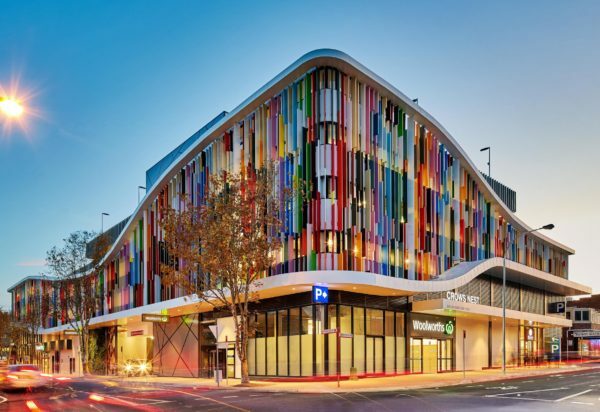 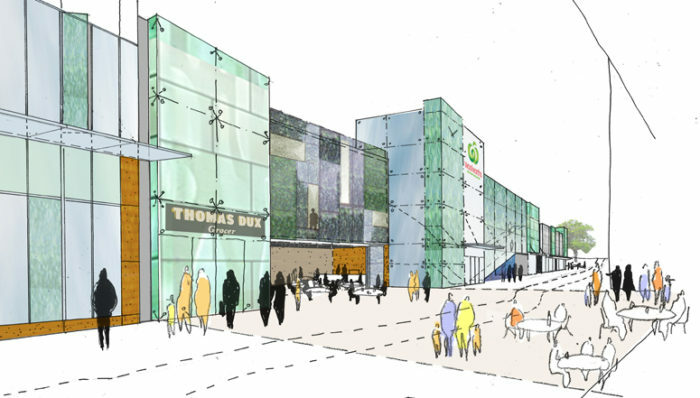 A three-level building was constructed incorporating the new Woolworths supermarket, a large grocer/ provider, speciality retail including a liquor outlet and carparking for 500 cars. 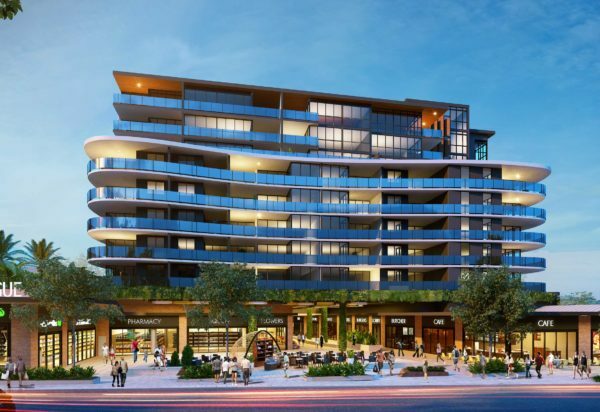 Woollahra Council and Woolworths are to be congratulated for their patience and commitment in not losing focus on the long term revitalisation of development in Double Bay. 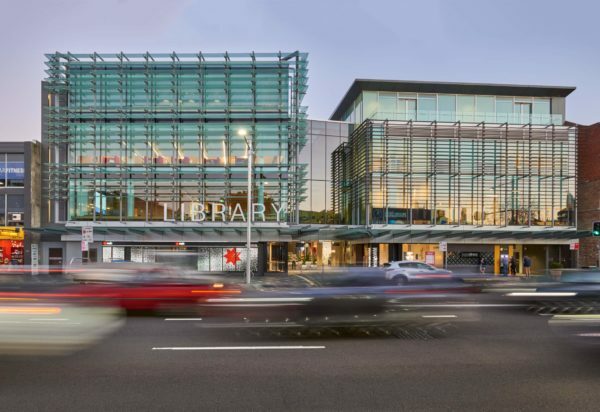 Kiaora Lane will transformed from a traffic dominated service lane to an active public domain which also encouraged the renewal of the southern frontages of existing New South Head Road properties. 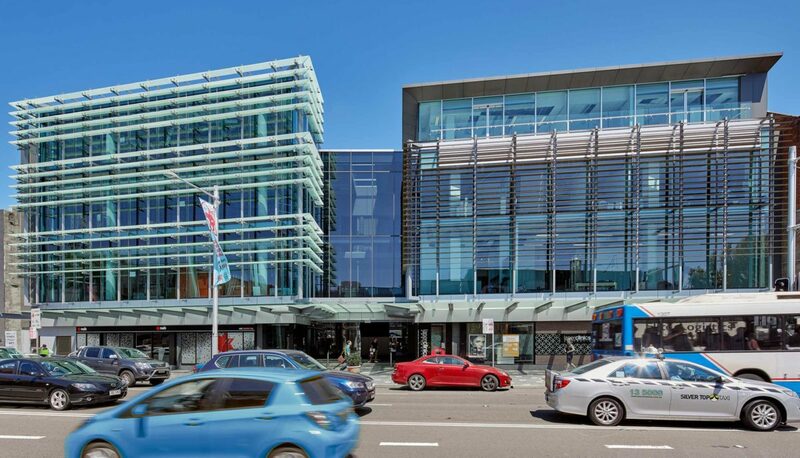 This is a great example of Local Government and the private sector balancing objectives and working toward an outcome which benefits the people and businesses of Double Bay.